Built around the Catholic Mission for which it was named, the city of San Juan Capistrano is home to California’s oldest residential neighborhood. Due to its long history, San Juan Capistrano has the widest variety of homes in Orange County, from 18th century adobes and working ranches to million-dollar estates. When it comes to experience in remodeling a wide range of homes in Orange County, Designer Kitchens, Inc. is well-seasoned. 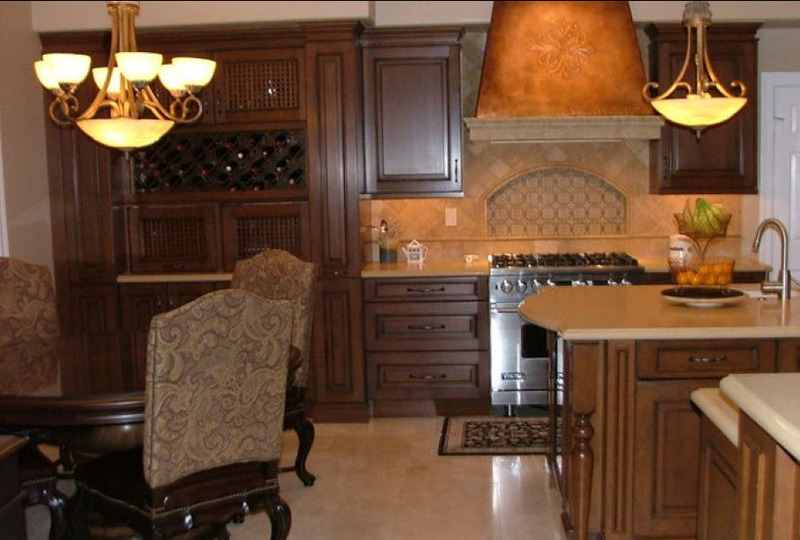 Designer Kitchens, Inc. has been providing Orange County with expert remodeling services since 1985. Whether you prefer an old world traditional kitchen or a sleek and modern bathroom, Designer Kitchens, Inc. offers quality products and knowledgeable service.